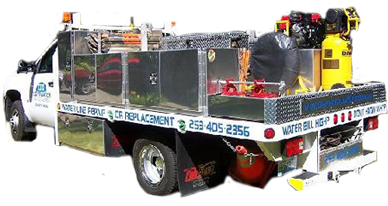 Have you been looking for a reputed service of leakage detection in Kirkland, WA? Clearwater Leak Detection renders great service of controlling any kind of leakage in your commercial or residential property in Kirkland. Any problem with your pipes is not going to go away on its own. Hence it is important to get in touch with a professional service to detect any leakage in the pipes of your house before it gets worse. Our experienced professionals can take care of any damage or burst suffered by your pipes. They are sure to get your water system back to full functionality without causing any further damage. 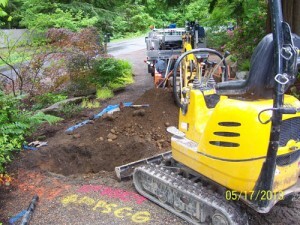 What are the Signs of a Water Leak in Kirkland Homes? 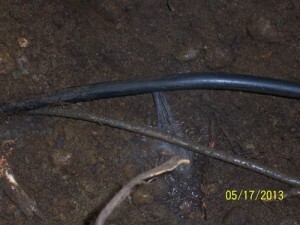 Not all companies equip their workers with the right tools required to detect water leak in Kirkland homes. It is important to carry the right tools as most water mains are at least 3 feet deep in the ground. Our experts of detecting water leak are equipped with all necessary tools and required to make repair or replacements in your Kirkland property. It is our humble advice that you should never try to repair such problems on your own as you may end up doing more harm than good. 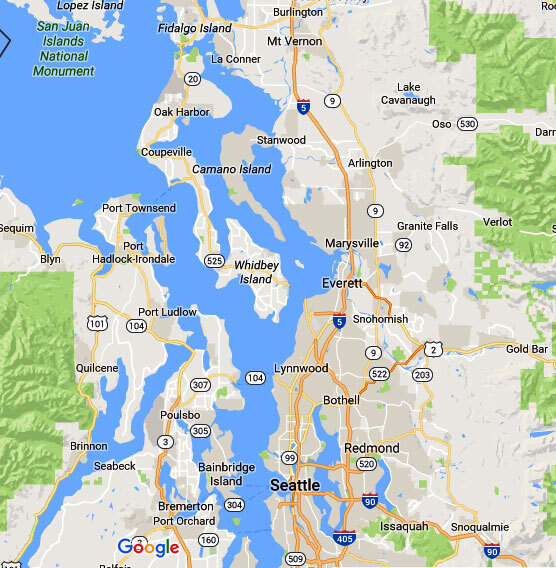 By choosing our service serving Kirkland since the year 2007, you can end up saving thousands of dollars. Our service will get to the root of the problem without causing you any kind of hassle. Water has caused property damages of $9.1 billion dollars annually, hence it is critical to get in touch with an experienced and competent service of water leak detection in the Kirkland area. Our water leak detection service will make sure your small leakage does not escalate into something big. Choose our water leak detection service serving Kirkland and increase your home efficiency. Clearwater Leak Detection provides elite services of detecting leakage. 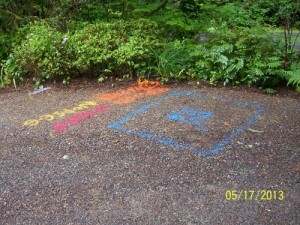 Call 206-686-9300 to talk to our expert of water leak detection serving Kirkland.